Looking for Pool Service? We can help. 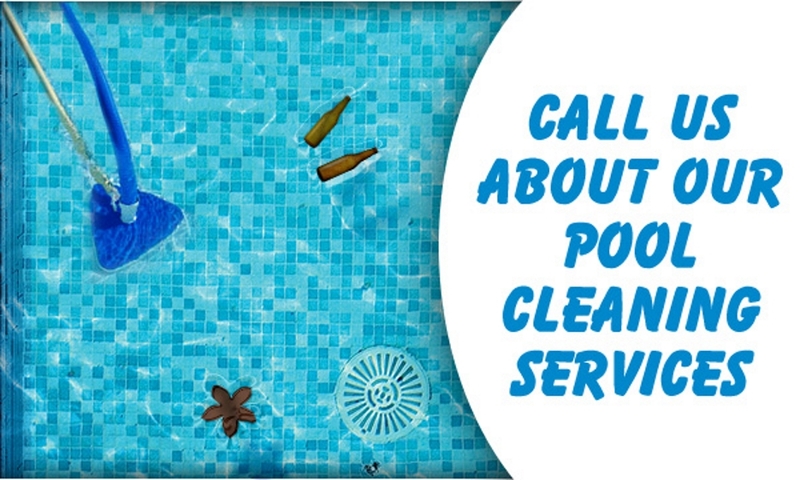 At Tafts Pool Service we offer swimming pool cleaning service in St Augustine and surrounding areas. Our pool service professionals would be happy to remove the worries so that you can focus on the more important issues in life. You don’t have to go to pool chemistry school and buy hundreds of dollars of equipment to keep your pool in order. Why bother cleaning your pool yourself when you can pay a professional to do it for very little? Our techs have the tools, know-how and skill to take care of your pool quickly and easily. We service both residential and commercial accounts that range from one to three visits per week. Our staff can also provide twice a month service for the proactive homeowner at a discounted rate. We understand that your pool is an important investment. Whether its part of your business or in your backyard, it needs to be well taken care of to ensure its longevity and your peace of mind. We pride ourselves in setting the standard in our industry! What sets us apart from our competition is our commitment to excellence. 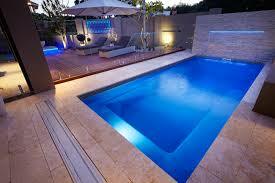 Our exceptional service and competitive price make us the clear choice for your pool service needs. You won’t find a more professional pool staff in the business. We are well experienced in the field and know how to interact with clients, conducting business in the most courteous, conscientious and professional manner. At Taft’s Pool Service we are knowledgeable and vastly experienced which allows us to accurately determine and troubleshoot any problem. We also pride ourselves in offering the highest level of customer service available. It is our goal to exceed your expectations! Blow up your raft and relax with confidence, knowing that your pool will be expertly maintained by the best team in the business! Our company understands the need for quality service at reasonable and fair prices. We know the unique needs of the pool and spa industry and are confident that given the opportunity, we will exceed the expectations of our customers while saving them money. Contact Us Today for all your pool service needs. "I would like to tell you how pleased we are with your service. Our pool is always perfect when you leave, and we have been through about a dozen pool cleaning companies and they were all lacking to say the least. I have no complaints about your service and would recommend you to anyone." 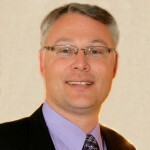 "I love that this company is locally owned, and not corporate. Because of that, I get excellent customer service! They come like clockwork every week, and I don't have to provide anything. I can rely on them and if I have a question he is always quick to get back to me. My dogs even like these guys!" "We found Tafts Pool Service company online, and we are completely blown away by the amazing results. His professionalism and hard work are just astounding. His dedication to fixing all of the issues on our pool has been amazing. I would recommend him to anyone in the St Augustine area with a pool or spa. You will not be disappointed at the quality of his work or the value he provides. We're loving our "clean" pool thanks to all his hard work and hope to use his services forever."